We all know that taking Soy products is good for our health. 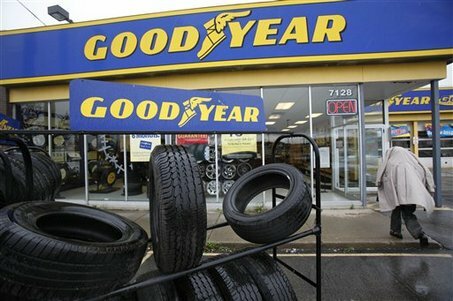 Tire manufacturer, Goodyear, has discovered that Soybean oil is good for tire health too. The company�s Innovation Center in the US verified that the addition of soybean oil to the tire compound actually increase the life span of the tire by 10%. 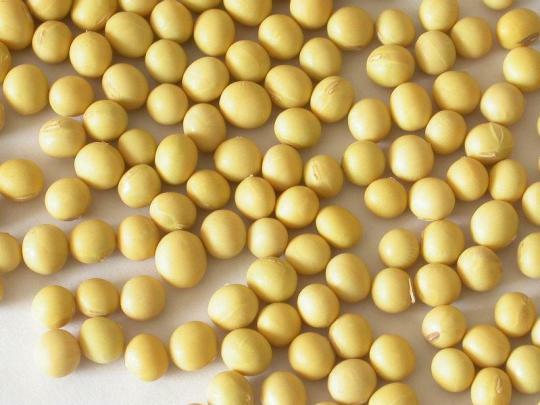 In addition, inclusion of soybean oil is said to improve the manufacturing plant�s efficiency and reduce energy consumption. 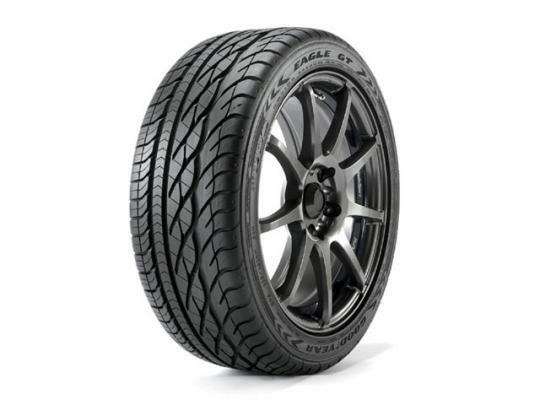 Goodyear�s good idea has attracted the attention of the United Soybean Board (USB), which is granting the tire maker US$500,000 over two years for the project. Russ Carpenter, USB�s New Uses Committee Chair commented that the USB and America�s soybean farmers are excited to support Goodyear in this effort to provide consumers with cost-effective, Eco-friendly products. Apparently, Russ Carpenter is a soybean farmer himself. Who would not support a move that may result in an increased demand (and perhaps price) for his product? The Goodyear soybean oil tires should go on sale in 2015. The automotive industry is a huge consumer of rubber products, accounting for more than 50% worldwide. When the technology becomes widely adopted, I hope that my favorite Selegie soya milk will not cost $2.50 a cup.